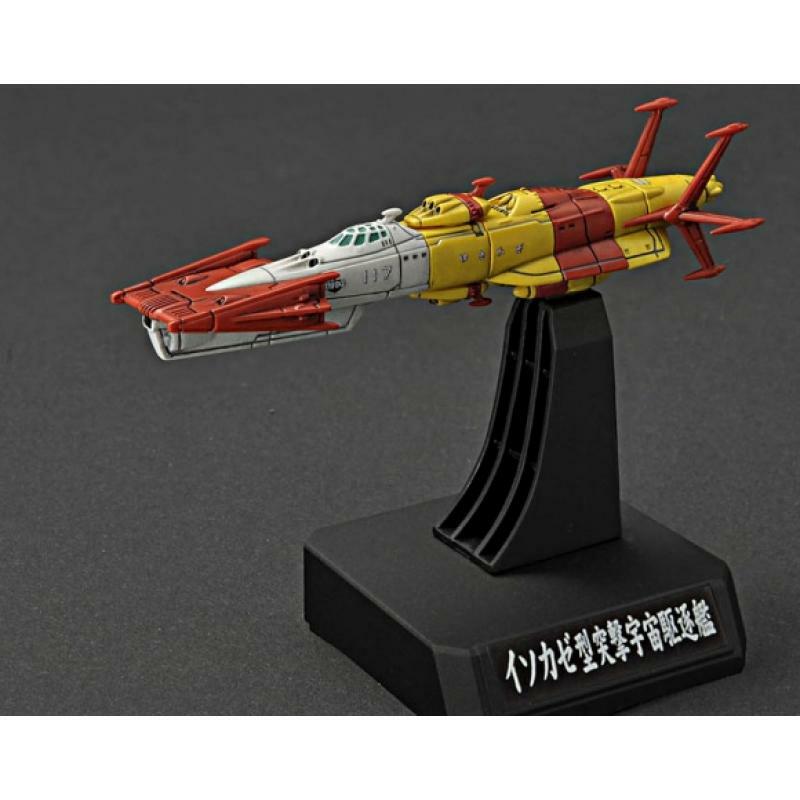 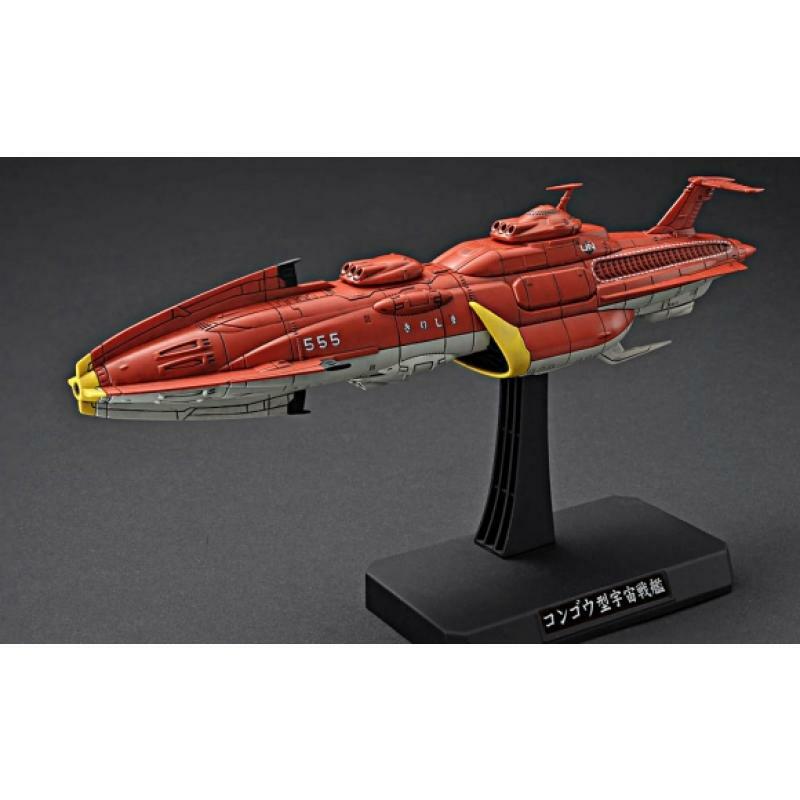 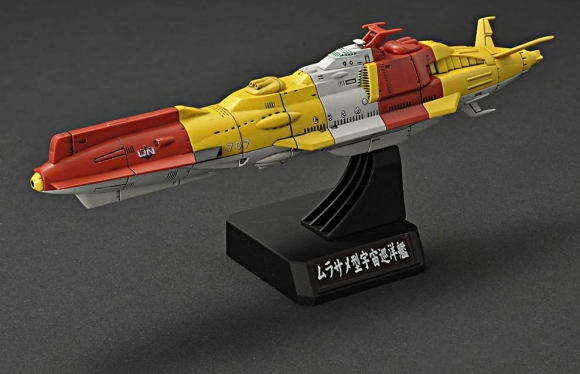 - Along with the new video, 2199 Plastic series Space Battleship Yamato Resurrection! 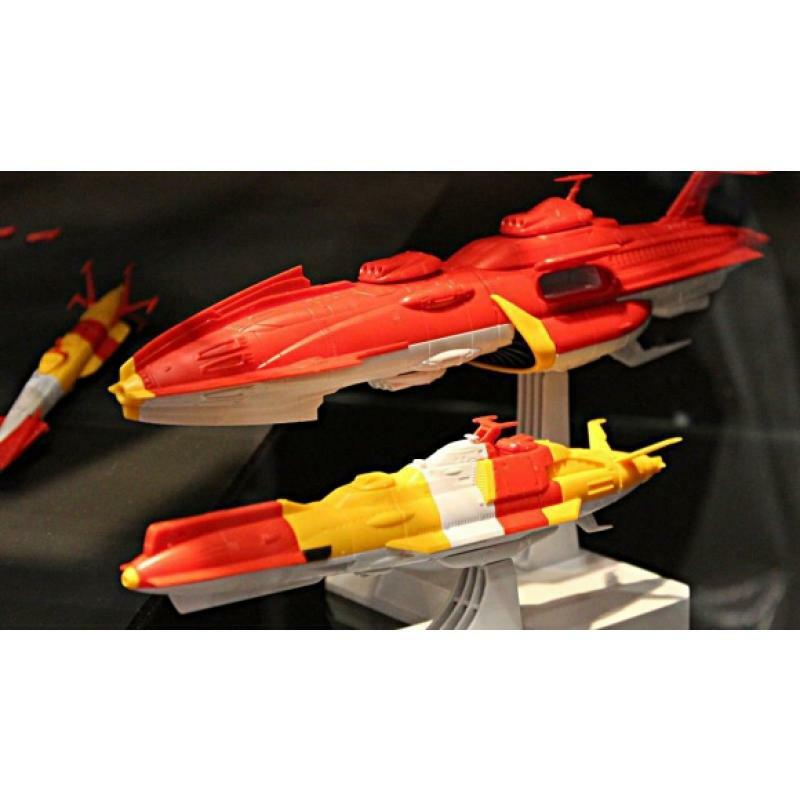 - Three ships of Starfleet vessels appeared in the coalition set! 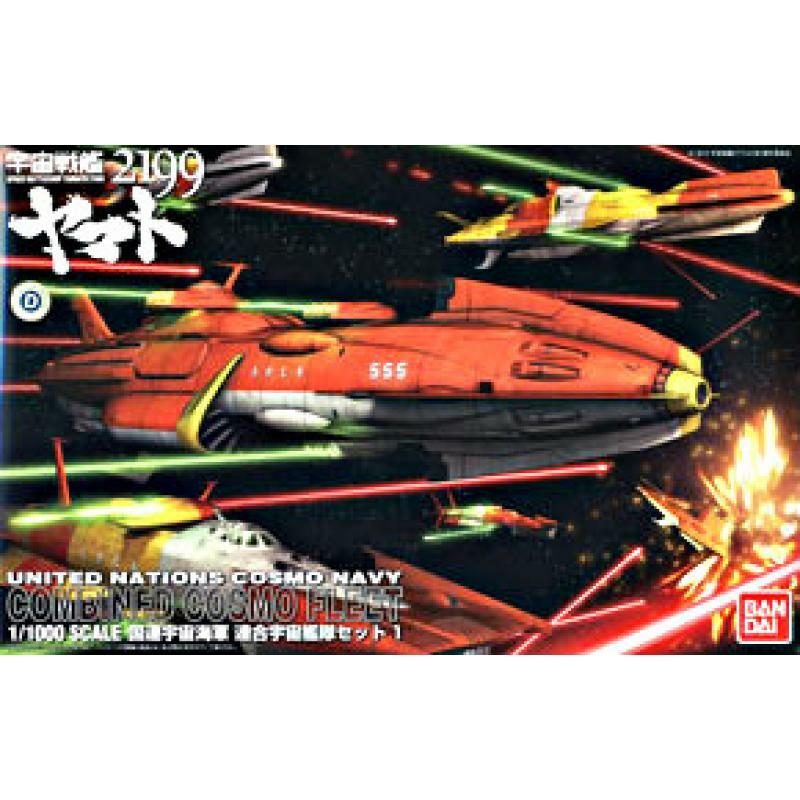 Reproduced in a number decals hull. 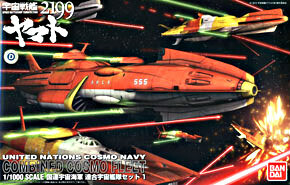 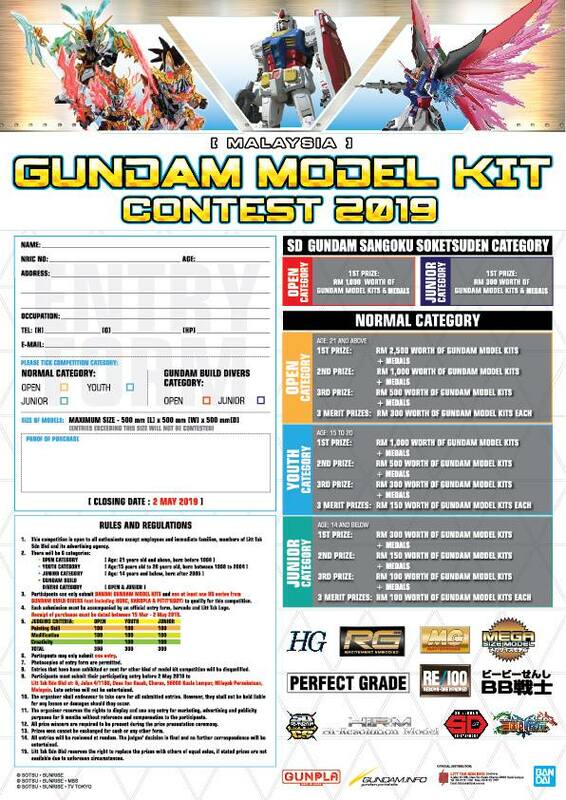 - Also included Mekakore [third aircraft carrier] as a benefit! 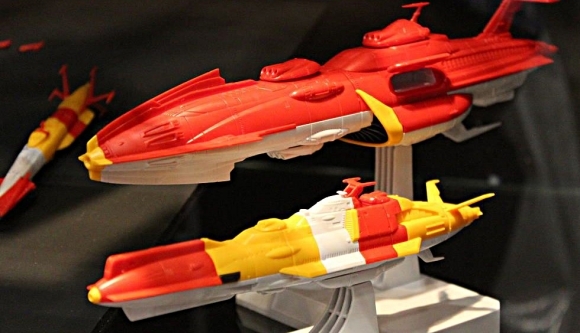 3 new tooling starfleet in one set! 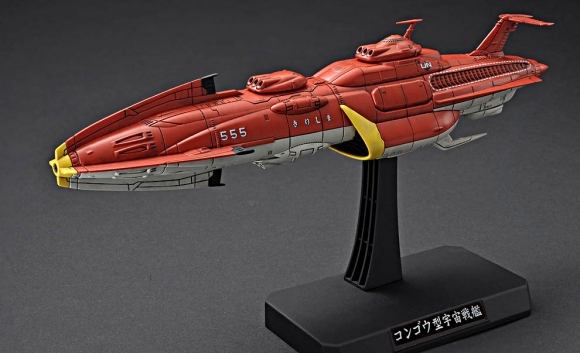 Kirishima Full length: approx 205mm. 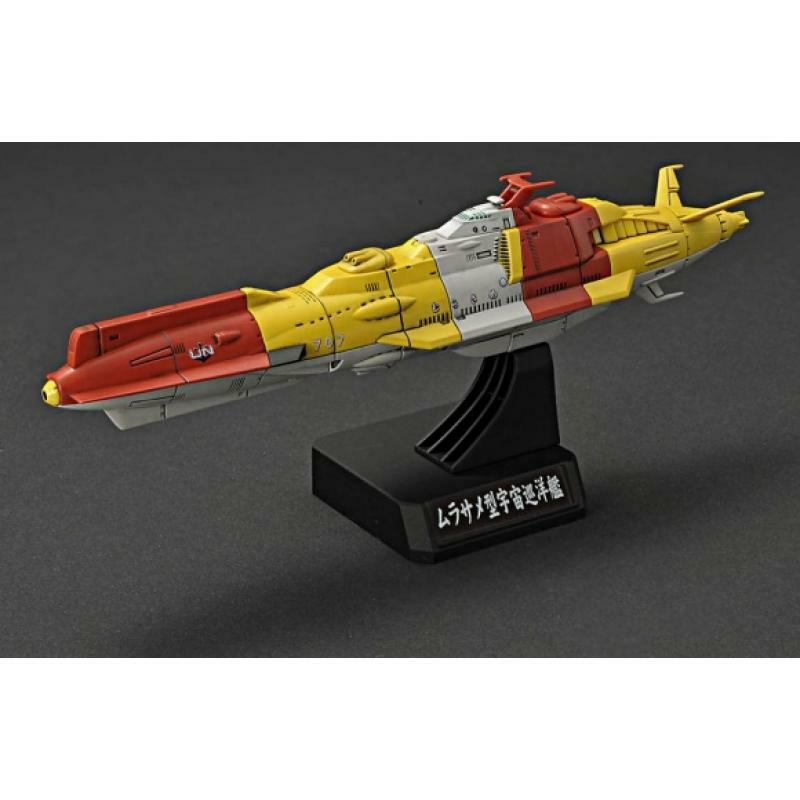 Murasame Class Full length: approx 152mm. 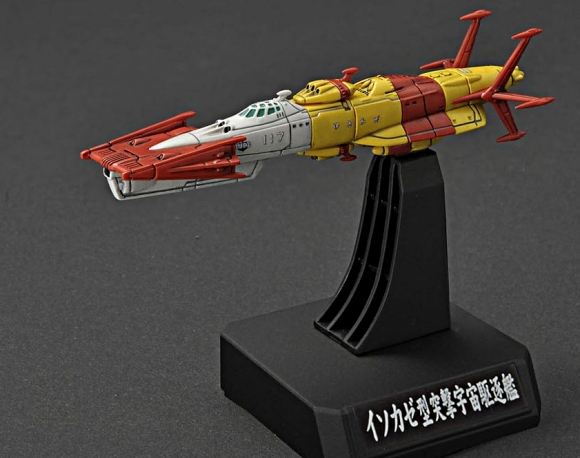 Yukikaze Full length: approx 80mm.